If you want to buy a house in Nevada you better bring cash. 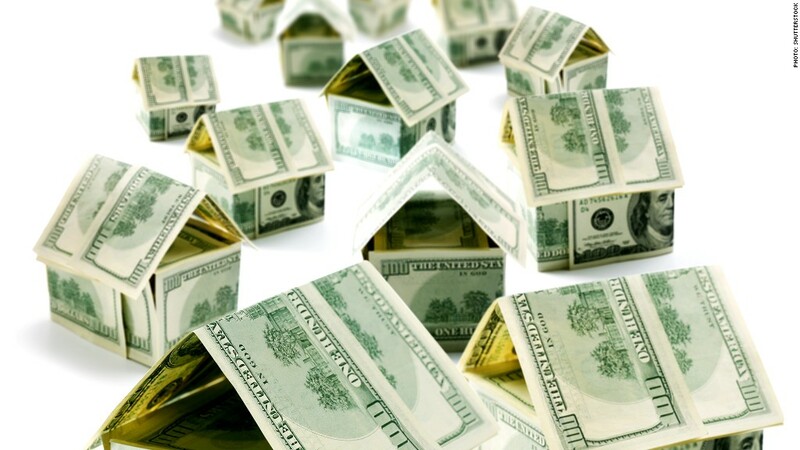 In June, 58% of the sales in the state were made in all-cash, according to a report by RealtyTrac. But it's not just Nevada. All-cash deals in Florida comprised 57% of home sales during the month; in the state of New York, it was 51%, and in Vermont, a whopping 80%. In markets like these, lingering foreclosures and depressed home prices are attracting private equity firms and other investors looking to buy before home prices go much higher, RealtyTrac said. In other markets, where there are fewer distressed properties, the all-cash deals are a lot less prevalent. Nationwide, cash deals comprised 30% of home sales in June, down from 31% a year earlier, RealtyTrac reported. But in states like Texas, Utah and New Mexico, such deals were practically non-existent. "The U.S. housing market is slowly but surely moving toward a more normalized and sustainable pattern after a flurry of institutional and cash buyers flocked to residential real estate last year, pushing up prices and picking clean the best inventory available in many areas," said Daren Blomquist, vice president at RealtyTrac. The biggest metropolitan hotspot for investors right now is Atlanta, where all-cash deals represented 42% of sales in June and investors represented 27% of buyers, the highest ratio in the country. Atlanta is still struggling with one of the highest foreclosure rates in the country, making it a prime target for investors. Hit hard by foreclosures when the housing bubble burst, Phoenix was one of the first places investors flocked to. A year ago, 25% of all homes sold went to deep-pocketed investors. In June, that percentage dropped to 13% as most of the low-priced, prime properties had already been sold. 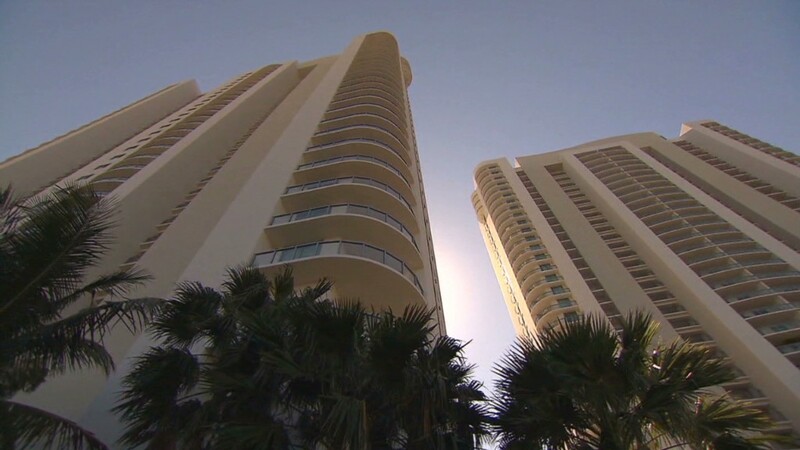 "Prices in Phoenix are just too high now," said Tanya Marchiol, founder of Team Investments, a real estate investment firm based in the area. "Last year, I could buy a foreclosure, needing just new carpeting and a paint job, for $80,000, put $5,000 into it, and flip it for $120,000." With fewer opportunities in her hometown, she has been buying and flipping in Orlando, where 53% of sales were all-cash deals last month, according to RealtyTrac. Other Florida metros ranked even higher for cash sales. In Miami, 64% of deals were done in cash and in Tampa, 58%. A larger share of the deals in Florida, however, are going to individual buyers, according to Blomquist. Retirees come to the state looking to buy with the proceeds from the sale of their former home or cash from their retirement funds. There's also a huge cash-rich international contingent, especially in Miami. The New York metro area is also something of a special case, said Blomquist. Not only is there a large number of international buyers, but there's also a very limited inventory of homes for sale in the high-demand areas of Manhattan and Brooklyn. Even buyers who prefer to finance purchases may be forced into cash deals in order to have their bids taken seriously. "To compete in a market like New York, cash is king," said Blomquist.